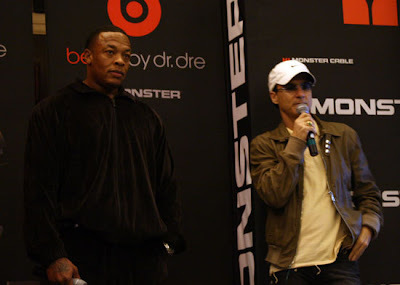 So its been confirmed, Dr. Dre is co-signing on some premium headphones manufactured by Monster Cable. 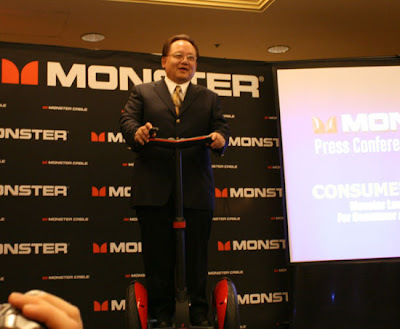 Gizmodo and CrunchGear have the first photos of it. 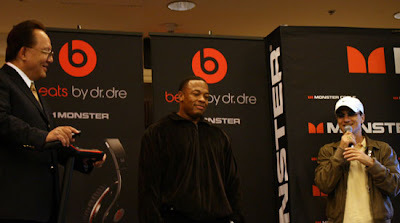 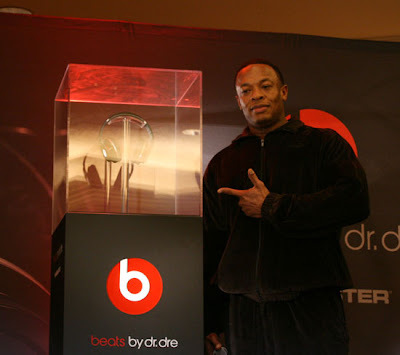 Click on the links below to read up on their reports from CES on this major announcement from Dre and Monster! 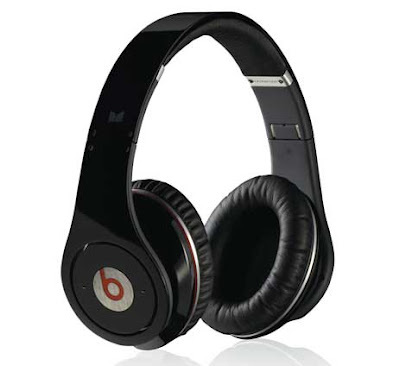 Perhaps Kevin Lee or Seth Combs over at Monster can send me a pair to test out these state of the art bad boys! 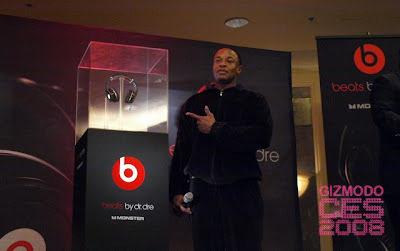 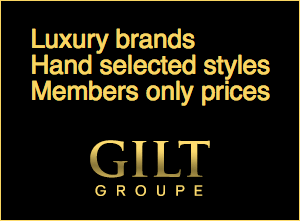 Additional photos via Gear Live by clicking here.